Since its creation in 2007, YouTube has seen exponential growth and the site shows no signs that its popularity is waning. 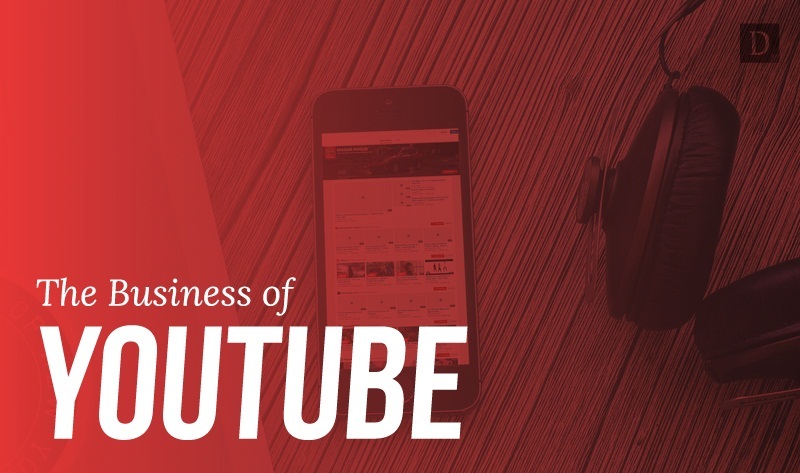 With more than 1 million unique visitors a month, YouTube has become a moneymaker for those who know how to cash in. This infographic, created by Newhouse School of Communications, visualizes the site’s growth and popularity, and illustrates facts, stats and a profile of some of today’s well-known YouTube celebrities. What It Takes To Success On YouTube? Making it big on YouTube is not easy. Here are some tips for would-be future stars of the Vlogosphere. Choose your medium and stick with it. Some of YouTube's biggest stars create these types of videos: Commentary, Sketch Comedy, Tutorials, Lifestyle, Music, Cooking. Tell your viewers when and how often to expect videos and then follow through. Extend your reach by sharing your videos on other social networking sites.